To celebrate the launch of Millie and the American Proposal on Amazon, I’ve asked authors and bloggers to talk proposals. 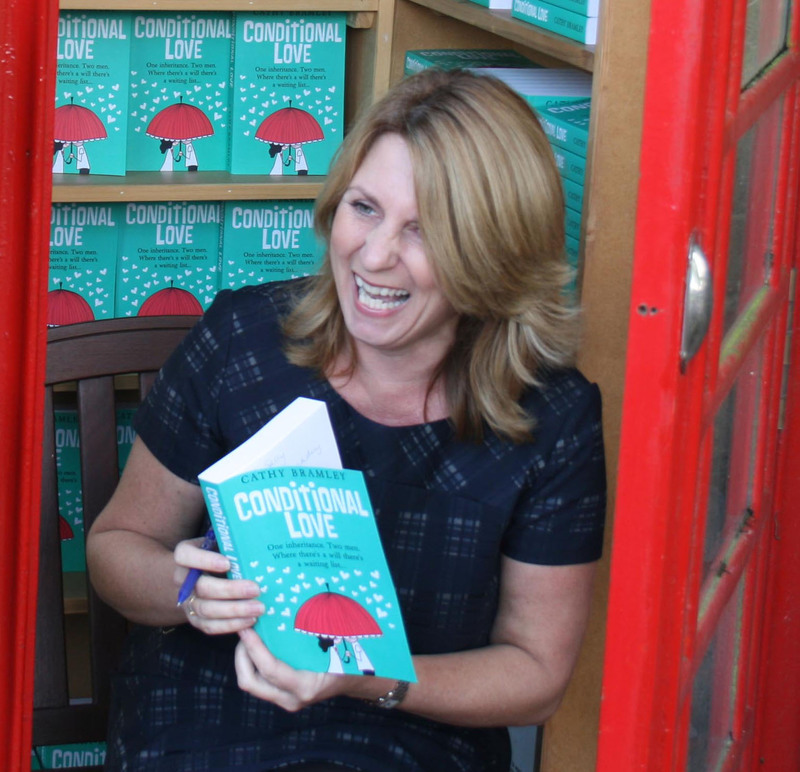 Today, it’s author Cathy Bramley’s turn to tell us about her very romantic real-life proposal. It was the thirtieth of August, the day after my birthday, and our first night in Rhodes. We’d rented a tiny apartment a five minute walk to the beach and with views of the sea. After dinner al fresco and a walk on the sand, we headed back to the apartment and took a bottle of wine out on to the balcony. The sky was lit up with stars and the moon cast a golden glow across the sea. It was possibly one of the most romantic settings I could have wished for. He seemed a little bit fidgety, but I put it down to sunburn. Then, out of the blue, he asked me to marry him. I was sitting on his lap at the time, so getting down on one knee was out of the question. My first reaction was a gasp of laughter followed by, ‘Do you mean it?’ He had meant it and both of our eyes filled with tears as I said that yes, I would love to marry him. To my delight, he retrieved a small box from the pocket of his shorts. Inside was a gorgeous diamond ring, he took it out and slipped it on to my finger. It was a perfect fit. It meant so much that he had chosen a ring for me and I love it today as much as I did then. What a lovely story, thanks Cathy! Tomorrow Talli Roland will be telling us all about her real-life proposal. Thanks for having me on your blog, Annabel. I might have to get him to read this in advance of Valentine’s Day to remind him how romantic he used to be!